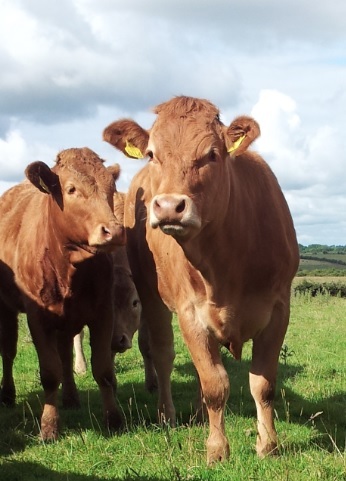 On the back of a fall in beef prices since the start of the year, Irish R3 heifer prices have slumped to 8th in the EU league table of cattle prices in April. This is according to an analysis carried out by the Livestock and Meat Commission which also shows in contrast to Ireland’s position our neighbours in Great Britain retained first position in the EU league table of R3 heifer prices during the week ending 20 April 2014 with an equivalent R3 heifer price of 433.8c/kg. The LMC says this was despite a decline in the R3 heifer price in Great Britain by 2c/kg from the previous month when the R3 heifer price was the equivalent of 435.9c/kg in the week ending March 23, 2014. Ireland also comes in behind other big players in the beef sector such as France, Spain and Italy. The LMC noted driving Ireland position on the league table is a 1.2c/kg fall in the price to 388.9c/kg in the week ending 20 April 2014. 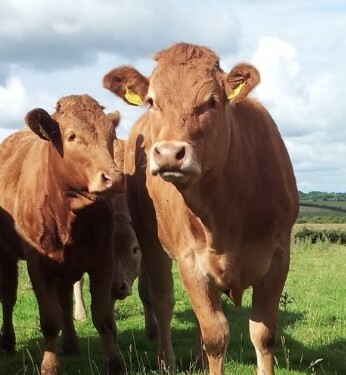 This moved it down one position in the league table to eighth place with the R3 heifer price in ROI 10c/kg below the EU average price of 398.9c/kg in the week ending April 20, 2014. Northern Ireland comes in 3rd in the League table according to the LMC. It says the R3 heifer price in the week ending April20, 2014, was the equivalent of 417.8c/kg, an increase of 12.9c/kg on the week ending March 23, 2014 when the R3 heifer price was the equivalent of 404.9p/kg. The LMC added noted that this was the strongest increase recorded in the EU between the two weeks tabulated. LMC analysts point out that the widening in the differential between the NI R3 heifer price and the EU average R3 heifer price has been aided by a decline in the value of the euro against sterling between the two weeks tabulated from €1= 83.6p in the week ending March 23, 2014, to €1= 82.5p in the week ending April 20, 2014.